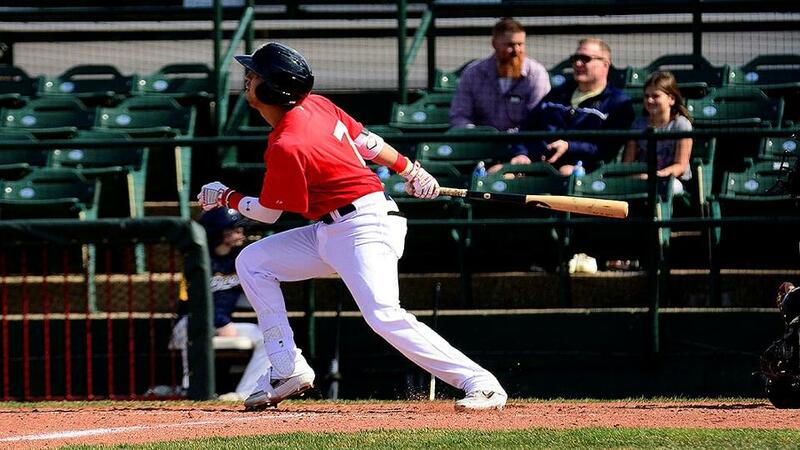 The Bees brought the power to the Sunday afternoon series ender against the Quad Cities, beating the River Bandits 5-3 behind a three-home run outburst. Gleyvin Pinedastarted things with a solo shot in the four run fifth. Alex Olmeda grounded out, Michael Stefanic then singled. With two out QC starter Brett Conine threw a pickoff throw into foul territory, and Stefanic scampered to second. A single by Jordyn Adams made itfirst and third for Livan Soto, who launched a 2-2 pitch from Conine over the fence in right for a three-run bomb. That made it 4-2. A Francisco Del Valle solo pop in the sixth gave to Bees a 3 run lead. Ben Morrison grabbed the win in relief. Connor Higgins earned a two inning hold, and Tyler Smith closed it in the ninth for the save. The win ended the four-game series, with the Bees taking the final three.